Game of Thrones is getting a lot of hype lately with the impending release of Game of Thrones season 7. But did you know that once upon a time writer George R.R. Martin had sneakily added easter eggs in the book pertaining to several members of the Justice League.? 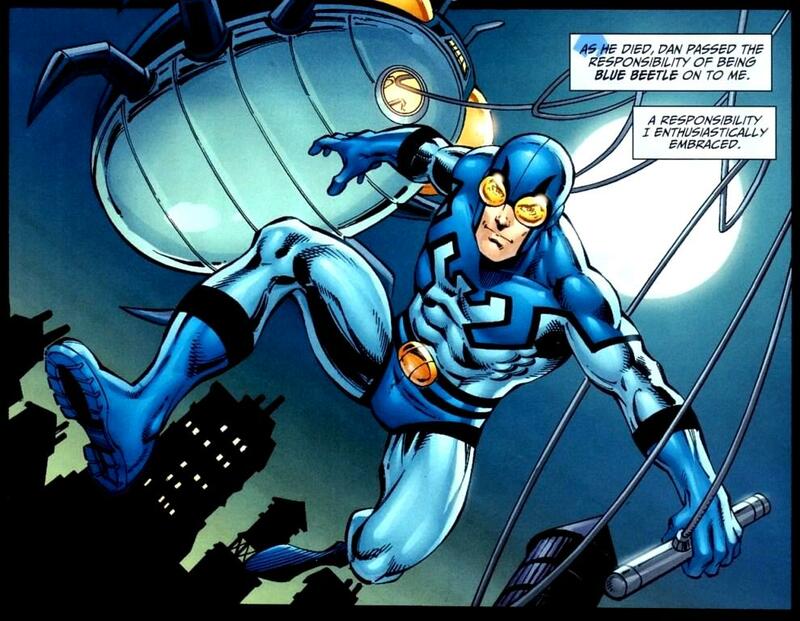 That’s right, the writer had cleverly added references and allusions to Justice League members Green Arrow and Blue Beetle. 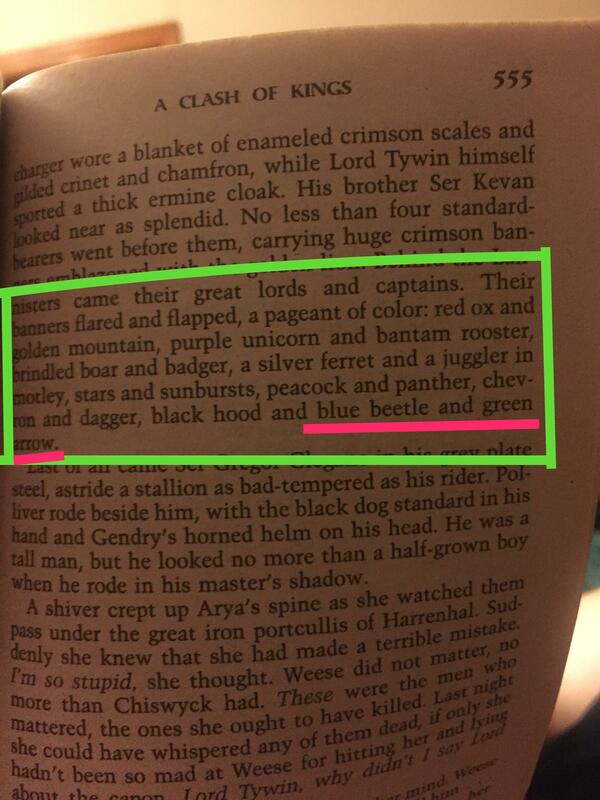 The photo with the reference was shared on Reddit by Reddit user thegeocash from the novel A Clash of Kings. You can also read up Screen Rant’s coverage HERE and how they even figure Batman into the whole conversation. It’s a hoot. Some of you might scoff that this is new but c’mon guys, not every fan maanged to read the novels and follow the TV series. The series alone is massive and you can definitely say that there are a lot of people who are looking to get into the lore.